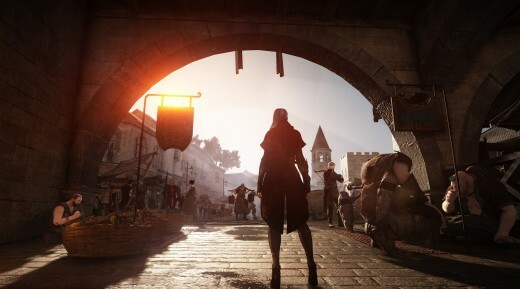 Gorgeous Visuals, Incredibly Deep Character Customization Features, Great Variety of Character Classes, Vast Open World, Countless Activities, and Content. Gender-locked Classes, Lackluster Campaign, Still Pretty Buggy. 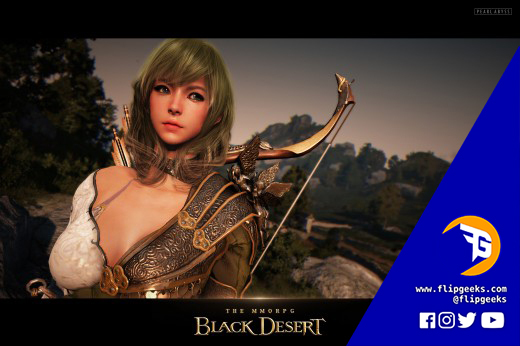 Black Desert Online is a sandbox-oriented action based MMORPG that was developed by Korean developer Pearl Abyss. 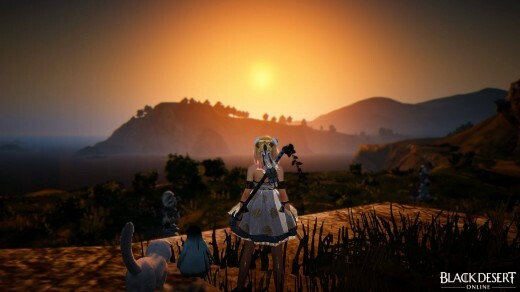 The game has been around since 2013 and has finally released it’s SEA server last January 17, 2018. 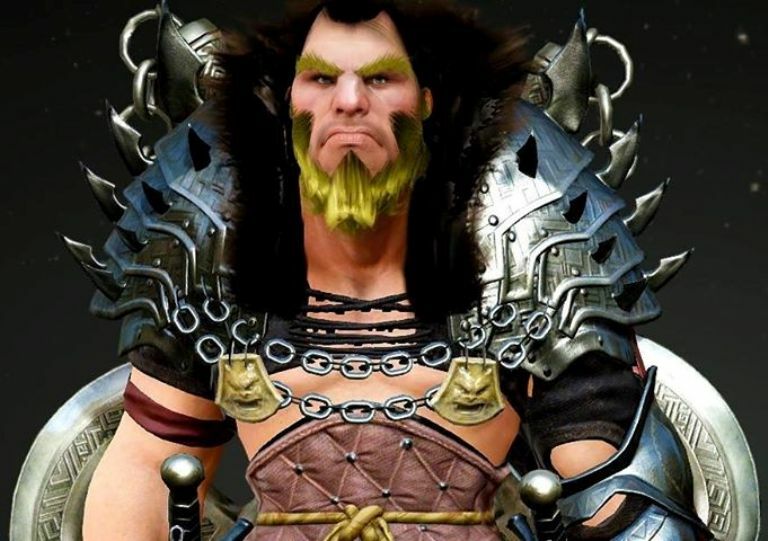 If you’re the type of gamer who likes games falling under the fantasy medieval theme, then you are definitely going to love the look and feel of Black Desert Online. Right off the bat, the graphics are probably the most enticing aspect of this game. When you head out on your adventures exploring the vast open world, you’ll likely find yourself taking screenshots here and there because of the beautiful sceneries and picture-perfect moments. 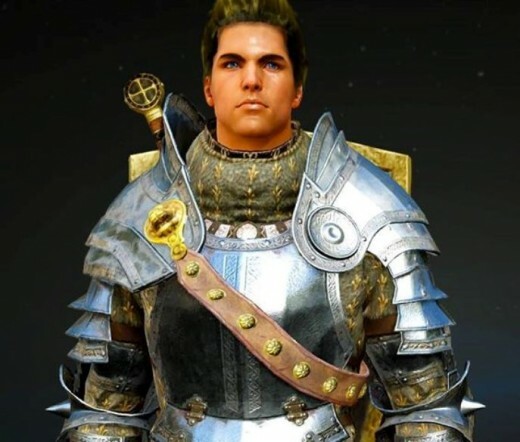 Another great thing about the game is its Character Creation menu. You can say that the sky’s the limit when you design your character since almost every little detail of your character’s appearance can be customized. The only true limitation would be that classes are gender-locked. Can’t have everything, I guess. This class is considered as one of the frontlines facing classes, he is pretty tough and can deal a decent amount of damage. If you are into classes that can dish out a good amount of damage and tank at the same time, then you’d likely want to try this class out. He is one of the easier classes to learn as his combos are pretty straightforward and his mobility is quite good. He uses a long sword as his weapon and a shield as his sub-weapon. Another frontline facing class that dishes more damage than the warrior class. This class is basically a giant whose skills are meant to cause chaos on the battlefield. Literally, you can grab and wrestle players to the ground like a ruthless maniac. From my observation, it seems like this class is a favorite among PK players. One thing to note about this class though is that his mobility is not as great as the other classes but he surely is one of the easiest to learn. Berserkers wield dual axes as their weapon. These classes are the mage classes of the game. Gender is not the only difference between the two as most people assume. When awakened, the Witch leans more towards to being a defensive type mage and the Wizard to a more offensive type. Both are considered as nukers from the backline and they are usually heavily guarded by the other classes. This is mainly because of the fact that their defense is lower than the front-line classes and their skills have long cast times. Their mobility might not be as great as the other classes but having skills that can buff, heal, and revive other players on top the fact that they can dish out an insane amount of damage with great AoE makes them probably the most preferred class to use. This class is considered as one of the easiest classes to learn since there are very little combinations to learn and you basically can one shot kill almost everything. They both wield a staff as their main weapon and a dagger for their sub-weapon. This class is a long-range type class. She joins the Witches and Wizards in the back line showering enemies with arrows or downing them with her piercing shots. Like the other backline classes, she has low defense but is well compensated by her many dodge skills giving her great mobility. It’d be hard to catch this feisty elf as she attacks you from a distance. The ranger’s main weapon of choice is a longbow and a dagger as her sub-weapon. This class is also a favorite among PK players since she’s an assassin type class. Her skills are meant for her to easily dive in, engage in battle, then get out quickly when the situation becomes too dangerous. 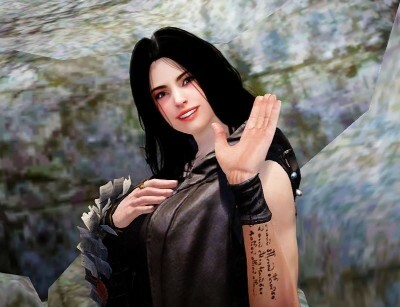 She is one of the classes that have really good mobility given the number of dodge skills she has. She is a combo type class, meaning she’ll be a bit more of a challenge to learn than the other classes since there are a lot of combos to learn and remember when engaging in battle. She uses an amulet as her main weapon. These classes also fall under the assassin category. Both classes have great mobility and have the capability of dishing out high damage on a single target. 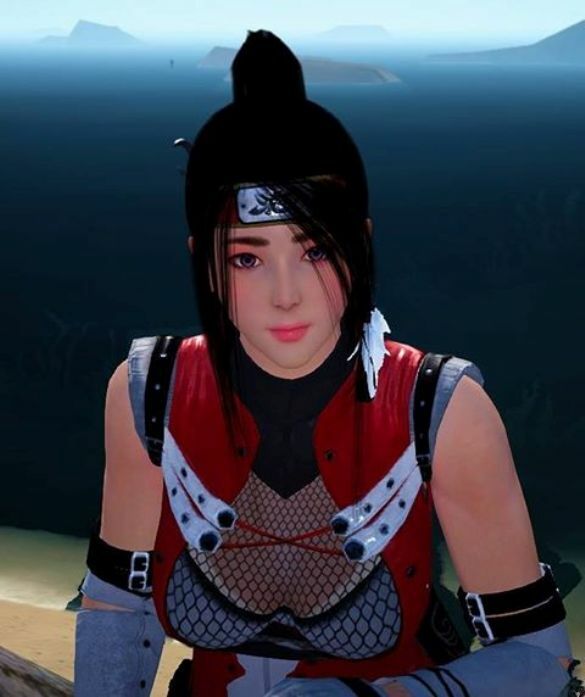 Like the other combo type classes, they can prove to be quite a challenge to master but once mastered, it’s probably one of the most enjoyable classes to play as you really feel like a real ninja stalking its potential victim and going in for the kill. Both classes also use a short sword as their main weapon and can use either use a Shuriken or Kunai as their sub-weapons. Ninjas have skills specific for Shurikens while Kunoichis with Kunais. All in all, there is really no best character to go with as your choice should highly depend on your play style. 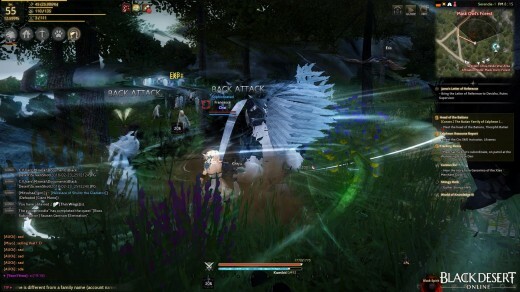 Black Desert Online’s gameplay is really good! You just never run out of things to do in this game. When I say I a lot, I really mean a lot. Having said that, it can take a lot of patience and time to learn the ropes of the game. It’s been said that the game can be overwhelming for new players and from experience, I have to say I agree with that. One reason maybe is that a lot of its features and mechanics are unique to this game alone. Most likely the knowledge you gained from other games may prove to be of little use here. I guess uniqueness is to be expected from a game that uses its own game engine. The combat system is awesome. I am a fan of games that require you to aim properly in order for your attacks to hit and skill usage needs to be timed perfectly so that you can execute combos continuously. If you’re into that kind of play style, well you’re in luck since this game delivers just that. Get ready to pull off combos of Devil May Cry proportions. One important thing to note about the game though is that RNG applies to many of the game’s mechanics. One example would be buying a popular item in the Marketplace, it’s pretty much like everyone rolling a dice to see who gets to buy the item. I guess it’s a good thing since it makes obtaining rare items fair for everyone, however it can get to a point where it becomes frustrating because there’s basically no way around the RNG system. Enhancing can definitely be a pain as well but once you understand how the enhancement system works it becomes more tolerable. Black Desert Online’s weakest feat lies, without a doubt, in its story and presentation. The cutscenes, voice acting, and motion capture sequences are some of the worst I’ve seen in recent years. I’d be lying if I said I didn’t skip through the boring dialog and eventually even the consistently cringe-worthy cutscenes. It really is a crying shame especially for a game that looks as gorgeous as it is. Thankfully, learning the context of your quest is seldom necessary to complete them. From a technical and gameplay standpoint, the game is not without its flaws. 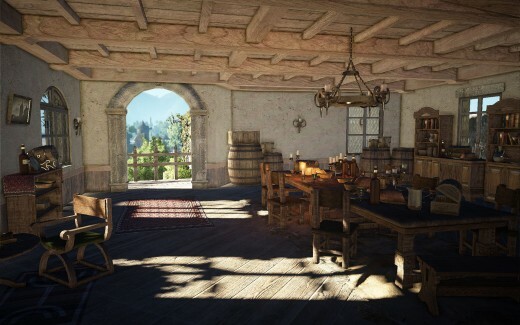 Much of the game’s features are still in need of some adjustments and optimizations here and there, but the effort in making the game the best it possibly could be is quite visible. At the end of the day, that’s all you really want to see from a developer. Black Desert Online implements some promising albeit still very experimental graphical features that aren’t quite common in most recent games. Most notably the dynamic graphics setting. The game will monitor and detect dips in performance and will adjust your graphics settings in real-time. The game’s Cash Shop it is pretty well-balanced in my opinion, the items up for sale only adds convenience to your overall gameplay experience rather than grant a player an overpowered advantage over non-cash players. Although I would admit that some cash items prove to be quite essential to have like the pets. Putting everything together I’d say the game is pretty good. Pearl Abyss did a pretty good job in this game, I got hooked on playing pretty fast. Even though I was confused as hell on my first few hours of playing I actually ended up enjoying the game. There’s really nothing like it. It’s been a long time since I played an MMORPG where I actually got this hooked. Naruto to Boruto: Shinobi Striker Review — Either Love it or Konoha-te it.